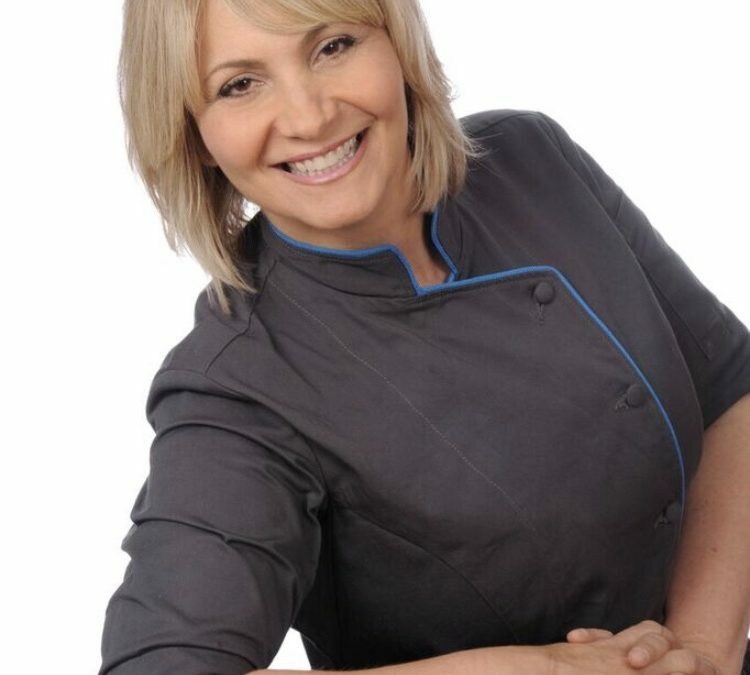 Susan has been baking and decorating cakes for 32 years and has owned a renowned custom cake shop in Toronto, worked for Wilton Industries, ran the Canadian test kitchen for one of the worlds largest baking and foodservice manufacturers, and has taught at culinary arts colleges. Susan work has been featured in magazines, television and movies, and she now focuses her efforts on teaching hands on classes and through her online school Learn to Cake. Susan is just as inspired as she was when she started her career, so many years ago.